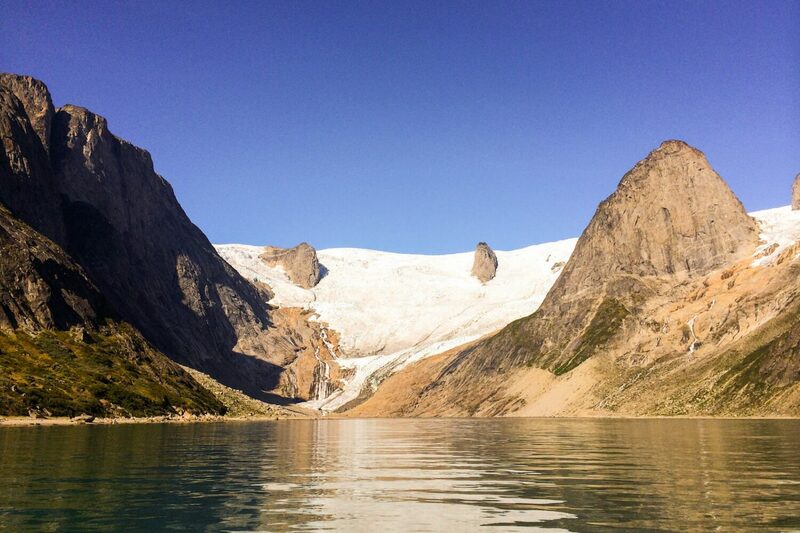 We are a new tourist company with the main goal to do guided tours around South Greenland, primarily near Nanortalik. We offer many different package trips with our own boat with room up to 6 passengers. 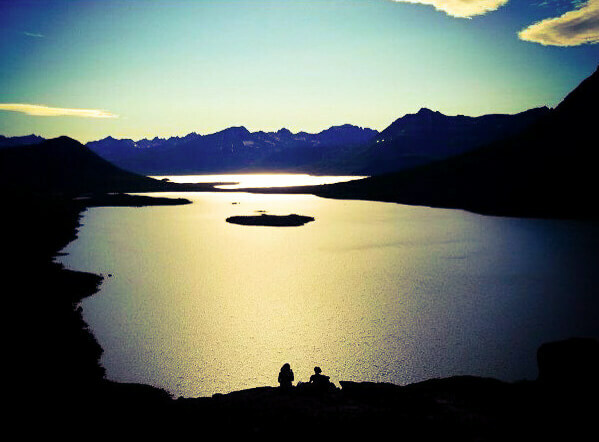 We love our country and would like to present South Greenland in the best possible way to our dear guests. It is also no coincidence that we employ 4 local guides with deep Greenlandic roots who knows the local area and its history. We feel privileged to be surrounded by the beautiful nature which the south has become known for. Pick a trip and go for an adventure with us. 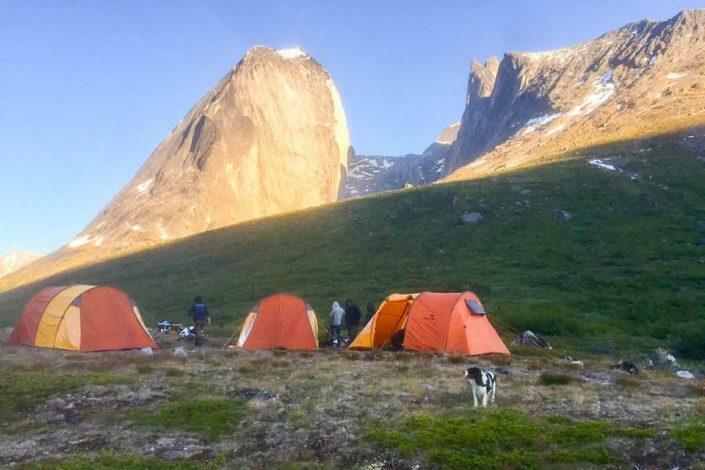 Tasermiut camp is our main attraction, it is an overnight camping trip in the fjord. 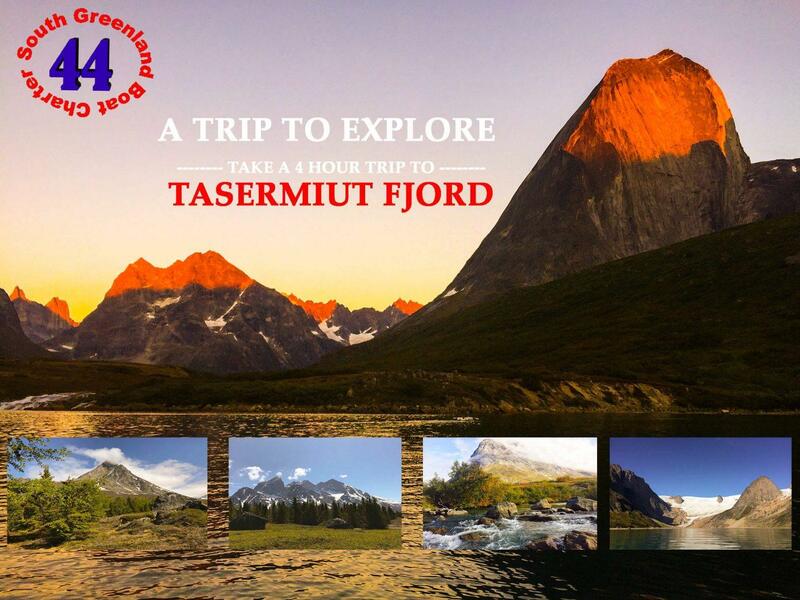 The trip begins with visiting Tasiusaq, a small charming settlement in the area of Tasermiut. 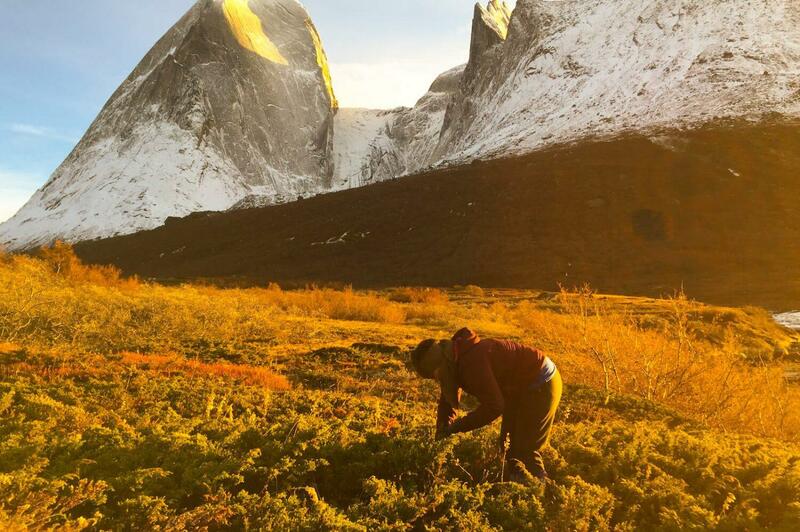 Next stop is the forest which lies beneath a beautiful mountain near the creek Kuussuaq. Last trip goes to the edge of the ice cap before going to our camp site for the overnight stay. 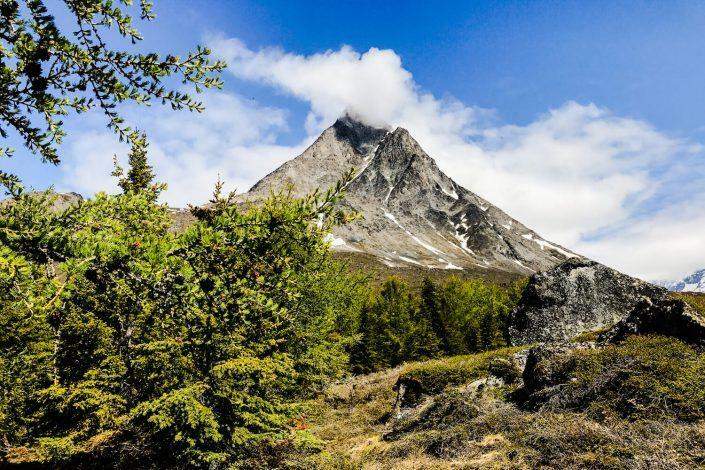 In the evening after dinner there will be entertainment in the form of musical drum dance and theatrical tales of old mythical Greenlandic legends, with the famous Ketil mountain in the background, it is an experience of a life time. Food, tents and sleeping bags are included.